Just having started running in 2008, I’ve spent the next seven years struggling to find a nutrition plan that will help me perform at my best. I’ve spent countless hours researching and experimenting on myself only to come up with no answers. I found myself frustrated not being able to push myself to the potential my training said was possible. 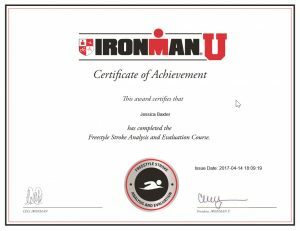 I “bonked” quickly on high intensity races and/or long endurance events. The only things that kept me going during these times were high carb fuels and mental strength. 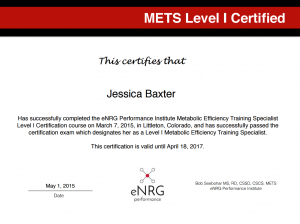 Early 2015, a friend of mine told me about a class she was taking on metabolic efficiency for athletes in Colorado. The company conducting the class was eNRG Performance and they are the founders of the program (Bob Seebohar). I was intrigued and a bit desperate at this point. Attending the class was the best decision I’ve made in a long time. Finally some hope that I could be taken to the next level. Since the training class, I’ve implemented the nutrition lifestyle on myself and have felt a night and day difference. 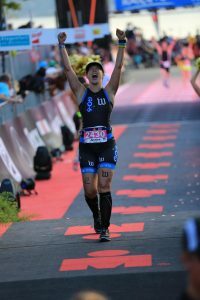 I broke my personal record at Texas 70.3 in Galveston by 20 minutes! 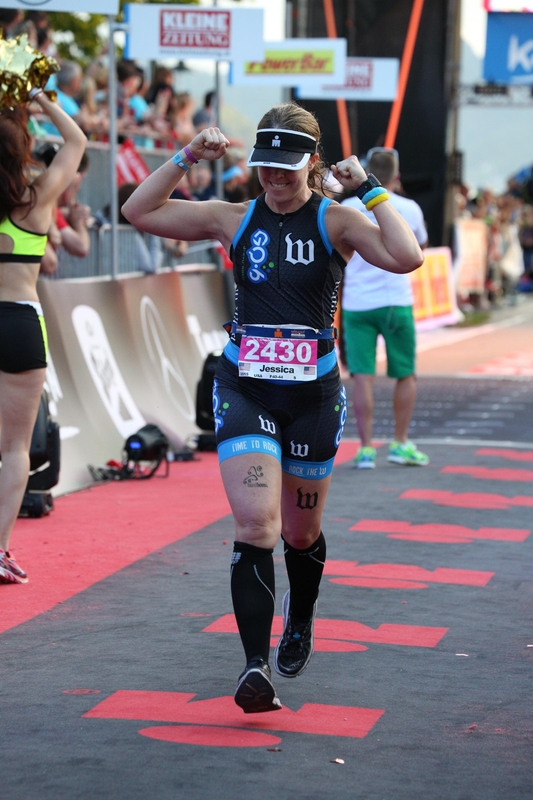 A couple weeks later I won first place overall women and masters at TriGirl Super Sprint. I’ve always dreamed of feeling this good in my training/races and now I do! Being a mom of two young boys, I know what it’s like to live a busy life. It’s not easy juggling everyone’s schedules and trying to live a healthy lifestyle. I try to help you find balance in it all. 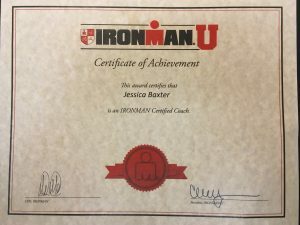 I am an IRONMAN Certified Coach. 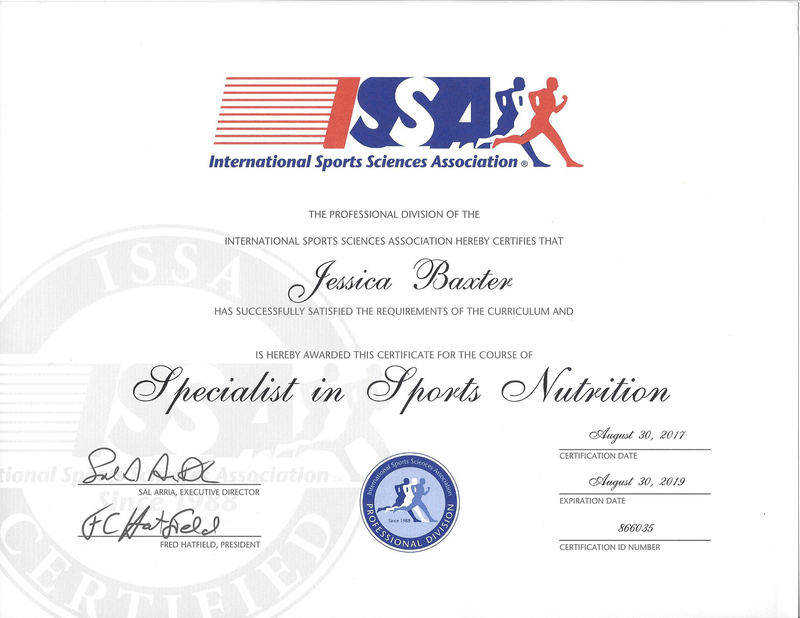 I offer combined training and nutrition options available for everyone. 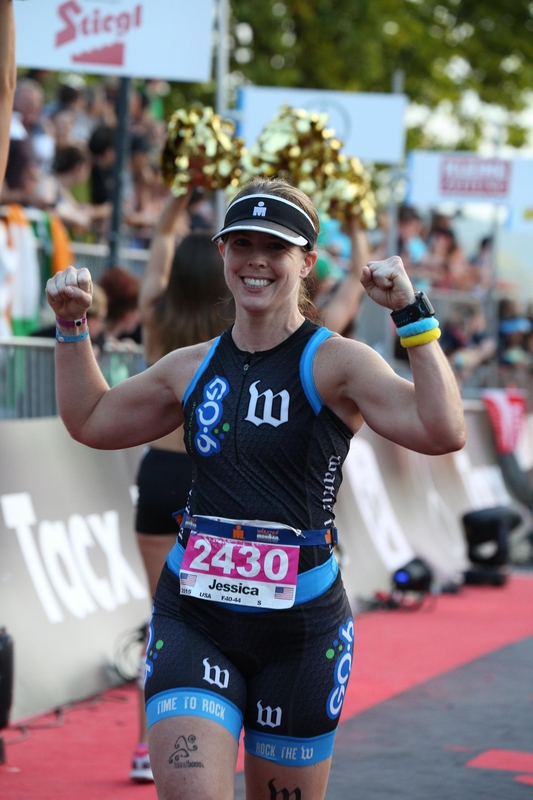 Selected by IRONMAN Foundations Women for Tri to represent the organization at the IRONMAN World Championships in 2016. 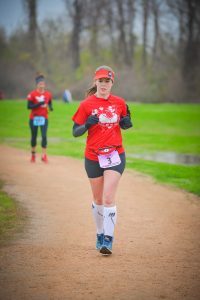 As part of the representation, I raised $40,000 for the organization to give scholarships to women and grants to triathlon clubs around the country. This is all to help encourage and support more women to join the sport. 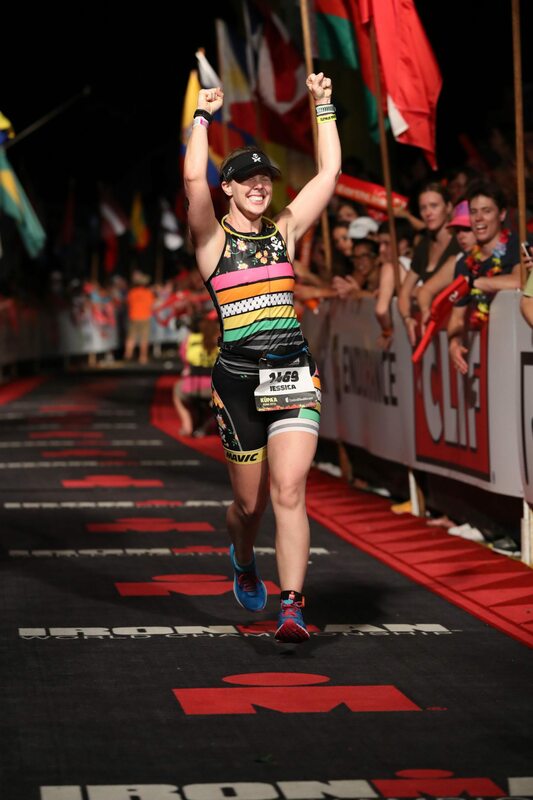 IRONMAN World Championship finisher October 8, 2016.